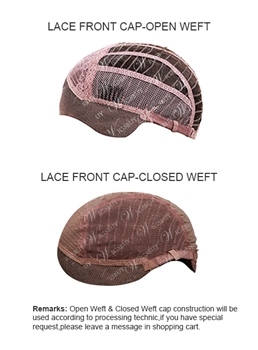 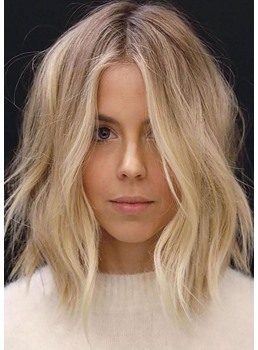 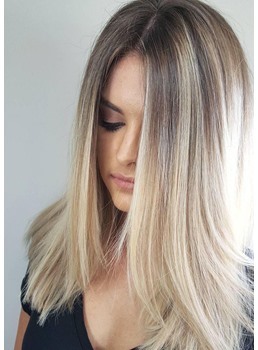 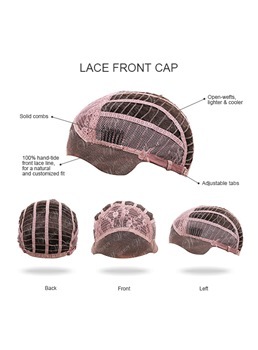 Want to change a new look? 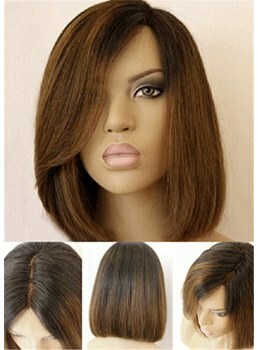 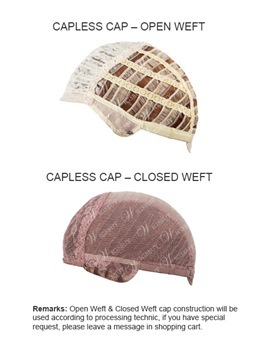 Then come to Wigsbuy.com to find the easiest long bob hairstyle for your hair. 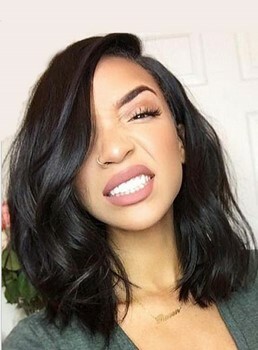 Not to short , not too lengthy, the long bob haircut remains one of the hottest hairstyles in recent years, so it's definitely a good choice. 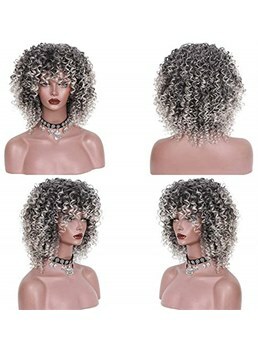 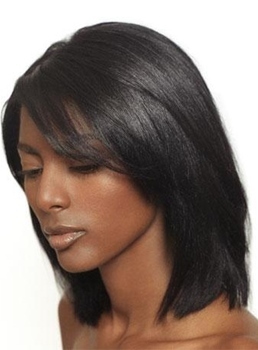 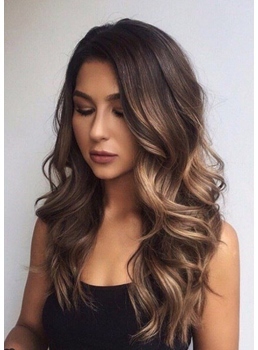 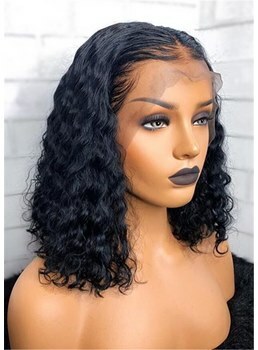 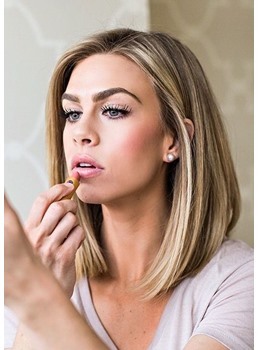 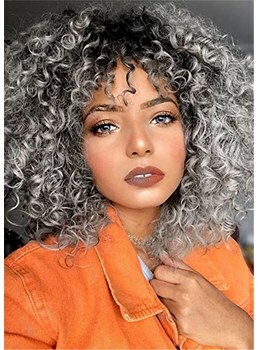 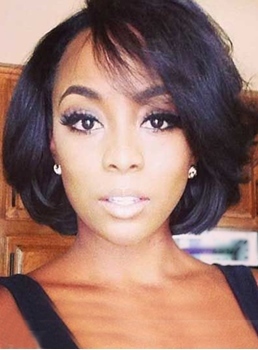 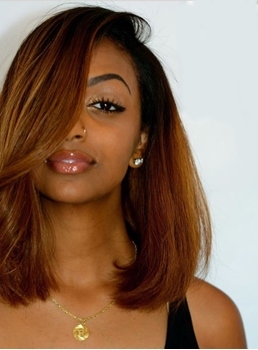 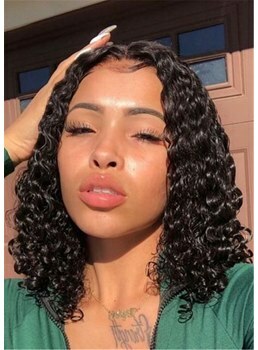 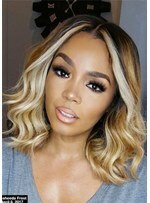 Wigsbuy.com provides various long bob hairstyles of wigs for you to select, including long layered & wavy bob, long angled & inverted bob, long curly bob with bangs, straight long bob, and more. 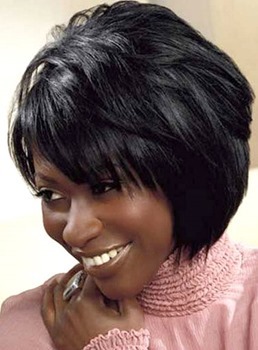 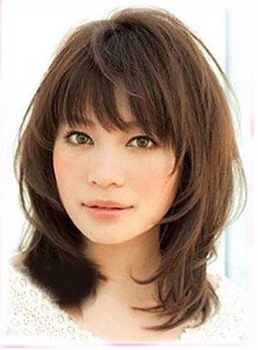 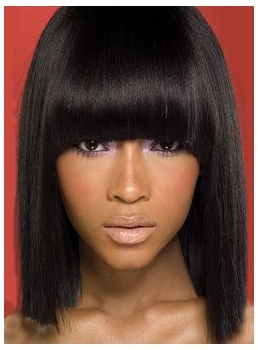 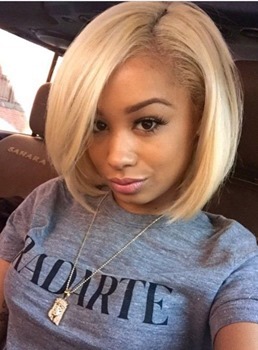 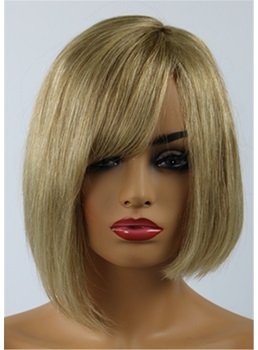 All long bob hairstyles wigs are available for women who love fashion and want to become more beautiful. 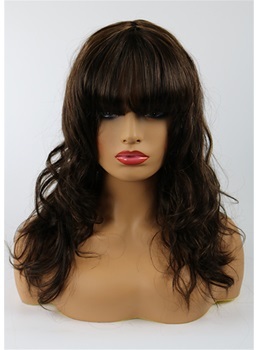 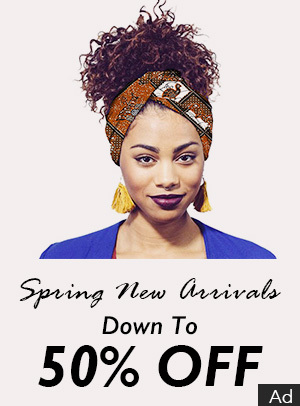 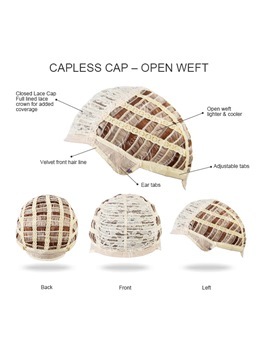 So hurry up, buy a wig , and try a new hairstyle.